Learn to weave, spin and felt; how to raise alpacas, rabbits, chickens and other livestock; how to harness a draft horse or make tinctures from native Maine herbs – and much more. Farm & Homestead Day at MOFGA offers dozens of free, hands-on and interactive sessions on useful skills for new and old homesteaders and farmers. Come and learn – at MOFGA’s Common Ground Education Center on Crosby Brook Road in Unity on Saturday, June 15, from 9 a.m. to 3 p.m. (or show up at 7 a.m. to scythe). For a complete schedule, see www.mofga.org. 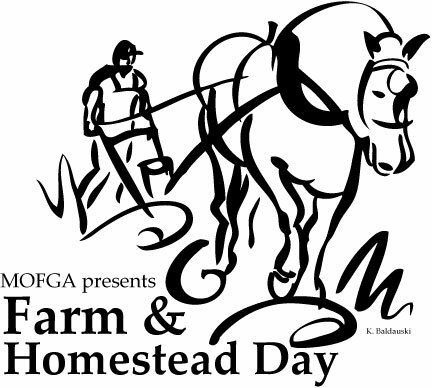 For more information, contact the Farm & Homestead Day Rabble Rousing Committee at farmandhomesteadday@myfairpoint.net, or Joe Dupere at MOFGA, jdupere@mofga.org or 207-568-4142.